Youth Ministry - Welcome to FBCOY! Sunday school begins at 9:00am. For those children who would like to learn more about Our Savior and how the scriptures can help guide them in their daily lives. Children's Church is held during our regular worship hours every Sunday at approximately 10:30am. 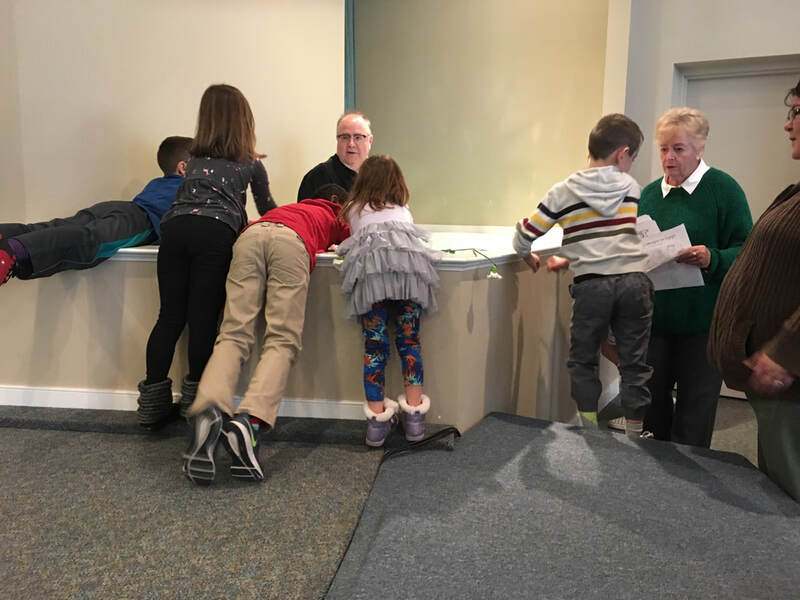 At this time the children meet in separate classrooms depending upon age and their current grade levels to praise God and learn of his glorious works. Youth Group meets weekly, every Sunday at 4:00pm for children in grades 1 and up. Please come and share in His word, meet new friends, play games and plan upcoming activities.